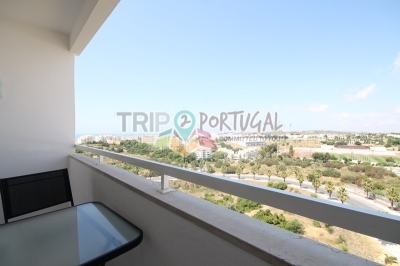 Featuring sea views, this apartment is perfect for beach&pool relaxed holidays. 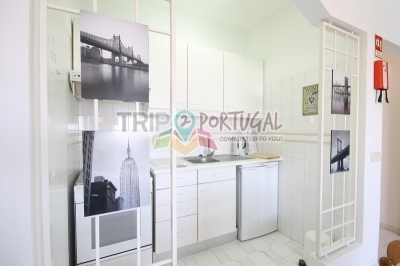 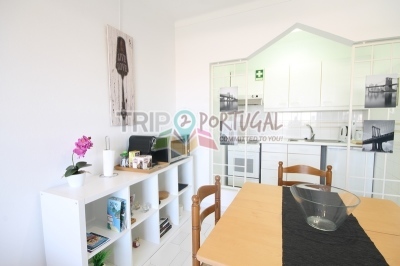 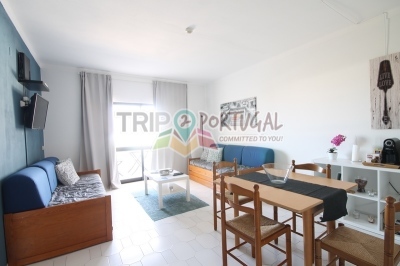 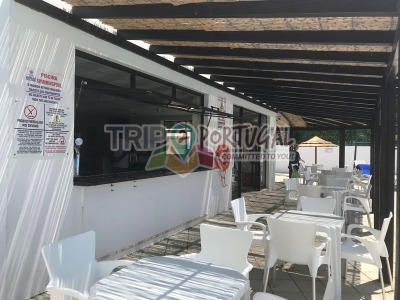 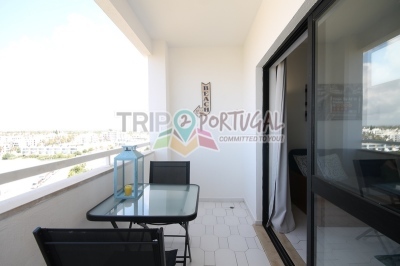 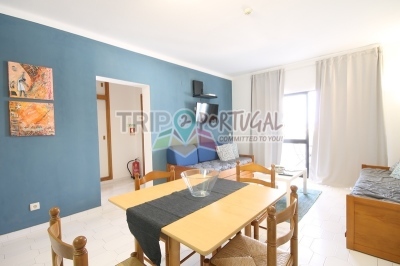 It is at a 3 minute drive or 14' walk from the famous "The Strip" in Albufeira and a short drive away from several beaches. 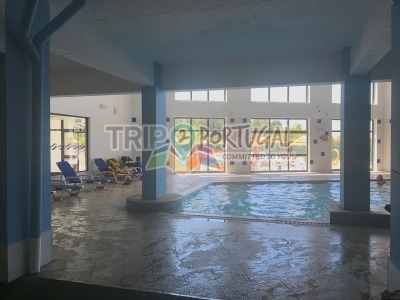 The building has its own indoor and outdoor pools, bar and tennis court, all of which you can use to share fun moments with friends and family! 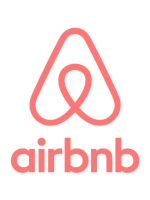 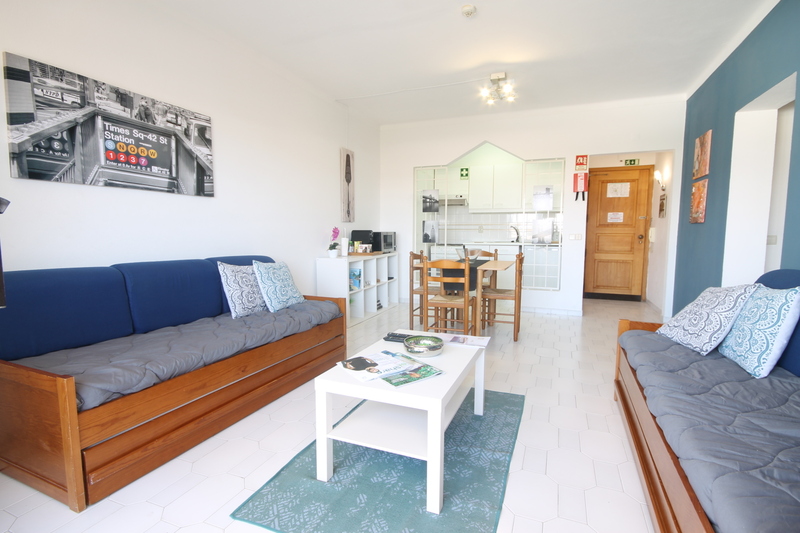 There´s a fully equipped kitchenette, a satellite flat-screen TV and a bacony where you can enjoy bright breakfasts or an evening glass of wine colored by the sunset. 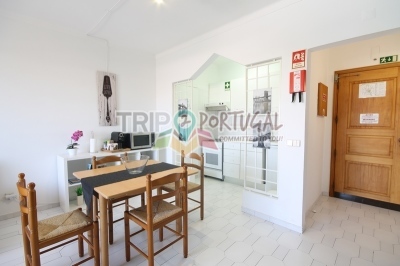 You´ll find an array of leisure activities, local stores, restaurants and bars closeby. 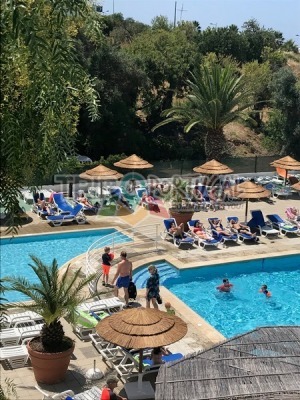 Albufeira is a lively beach holiday destination with abundant beaches, leisure activities, restaurants and bars.